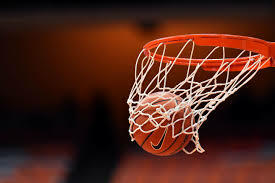 Girls basketball district competitions don’t start until Dec. 16, however the varsity girls are fired up and ready to put forth a great effort at the preseason games. Teamwork is crucial on and off the court. The goal for this season is to do the best and go as far as playoffs. The girls are expecting to do great things this year and bring back the fire for girls basketball.